Ontos: "I Love to Follow a Detective When He Uses His Brains"
"I Love to Follow a Detective When He Uses His Brains"
"I wish you to discover who I am." 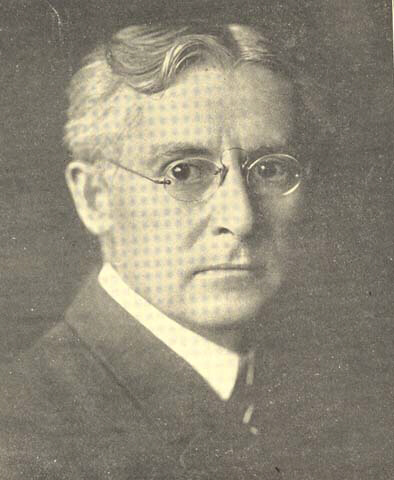 Illustrations by Stanley L. Wood (1867-1928; HERE). 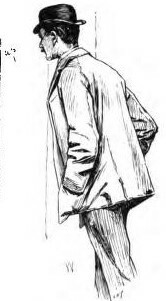 First appearance: The Idler, January 1895. Collected in Final Proof; or, The Value of Evidence (1898) (reviewed HERE; online HERE). Online at Project Gutenberg (HERE; no illos; several clicks may be necessary) and Archive.org (HERE; 6 illos). "As I am evidently a full-grown man, I can certainly claim that I have a past history, but to me that past is entirely blank. 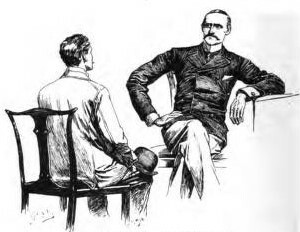 I awoke this morning in this condition, yet apparently in possession of all my faculties, so much so, that I at once saw the advisability of consulting a first-class detective, and, upon inquiry, I was directed to you." Detective Barnes's detectival skills are tested when a man claiming to be an amnesiac comes to him for help. Little things, as always, contribute to the solution: a briefly-glimpsed watch and badge, small indentations on the sole of a shoe, initials on a handkerchief, and a regis-tration number for a bicycle. "Criminals who disdain aliases have brains, and use them." 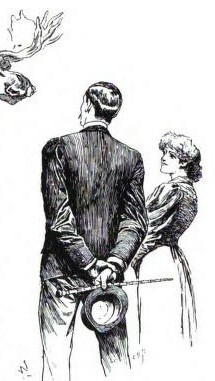 First appearance: The Idler, February 1895. 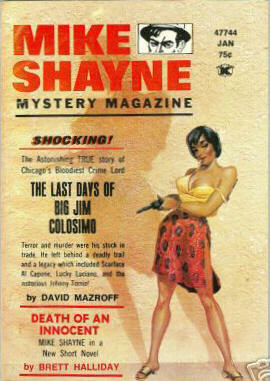 Reprinted in Mike Shayne Mystery Magazine, January 1974. 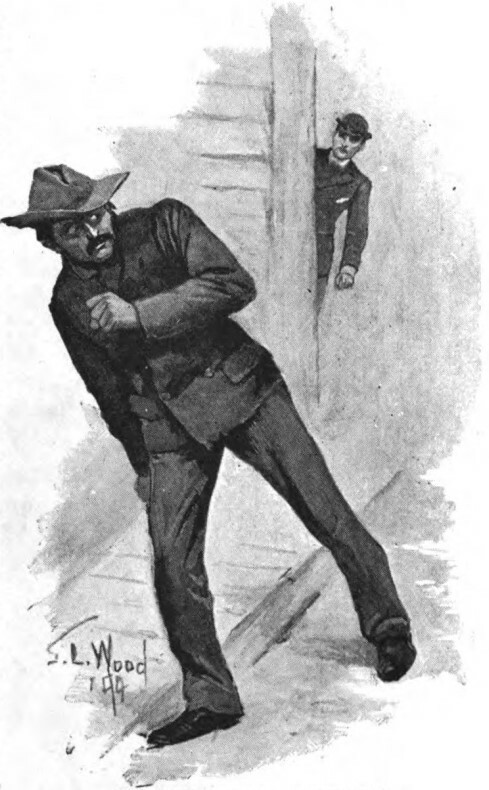 Online at Project Gutenberg (HERE; no illos; several clicks may be necessary) and Hathi Trust (HERE; 7 illos). "ROBERT LEROY MITCHEL DROWNED! His Body Found Floating in the East River. A DAGGER IN HIS BACK. Indicates Murder." Much like it was with Mark Twain, the report of the amateur sleuth's demise isn't just exaggerated but also a trifle premature, as Detective Barnes will soon learn . . .
- Despite the impression his name might give you, Benjamin A. Rodrigues Ottolengui was from South Carolina, a dentist by profession, and a thriller writer by avocation. Like Conan Doyle, he probably dabbled in fiction while waiting for patients; see Wikipedia (HERE), the GAD (HERE), and Douglas Greene's brief background article (farther down this page) for more biographical information. The SFE (HERE) and the ISFDb (HERE) have data on his few SFFnal works. "'You refuse?' The words came from the other three men together. It is diffi-cult to tell which was the most surprised. "Mr. Mitchel's reply to this was even more of a surprise than what he had said before. "'That alters the case. If every one else has submitted, so will I.' Without more ado he divested himself of his clothing. Nothing was found. The satchels of both men were brought, but the search was fruitless. 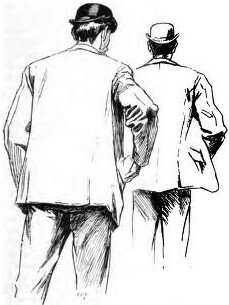 The conductor glanced at the detective [Barnes] helplessly, but that gentleman was looking out of the window. 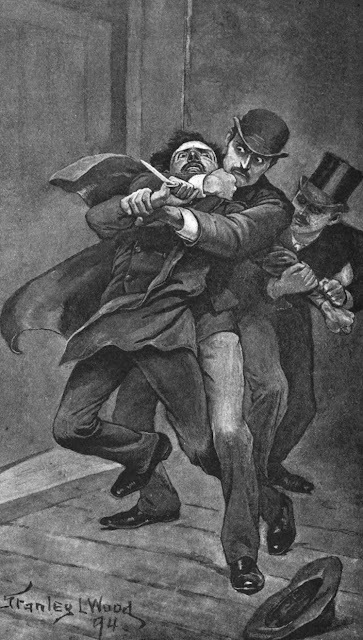 One who knew Mr. Barnes could have told that he was fearfully angry, for he was biting the end of his moustache." "I found Mr. Mora's watch under the bed, where it must have been knocked from the dressing-table. The fall had caused it to stop, and the hands indicated seven minutes of two, agreeing with the time during which the watchman testifies that young Mora was at home." 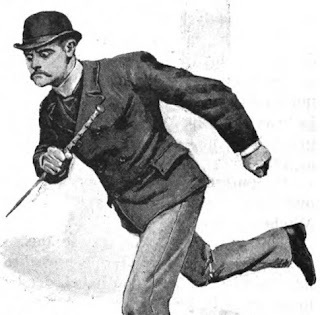 "Yes," said Mr. Mitchel, "but do not go too fast. The watch may have run down. It is uncommon for a good watch to stop merely because it falls to the floor." "Both of your points are good, in theory," replied the detective. "But neither applies in this instance. If a watch runs down, it cannot be started again without winding. By merely shaking this one I set it going, and to make assurance doubly sure, I let it run for an hour, when it was still keeping time. Next, though it be true that most watches would not be so easily stopped, this one, for some reason, is very sensitive to a blow. I tried the experiment of pushing it from the table to the floor, and at every attempt I found that it would cease its movement." This idea of a stopped watch is so obvious that it led authors at once to the idea of purposely stopping a watch with the intent of leading the detective and the reader astray. 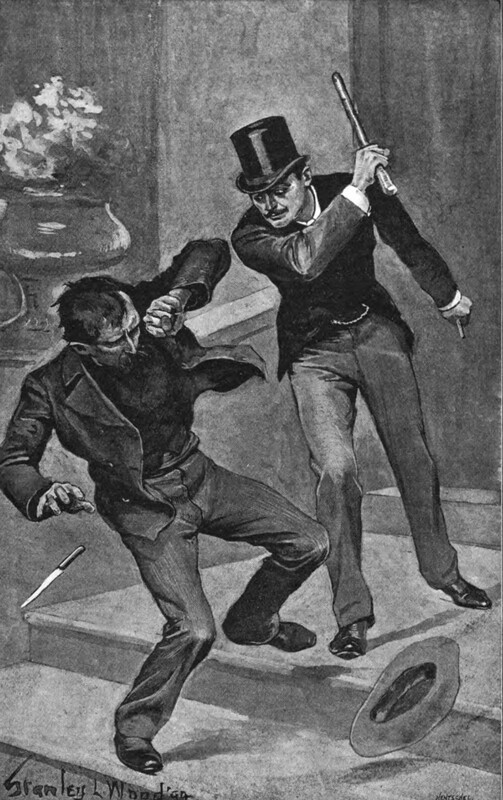 In fact, this was done as long ago as in Gaboriau's "Crime of Orcival," where Lecoq, finding a clock which has been overturned in the strug-gle between the victim and his assassin, purposely turns the hands some four hours backward. This device has been used so often that the astute reader now disregards the evidence of the stopped watch in fiction. "He was killed at 11:15." "His watch broke when he fell." "Ah, you shouldn't have told me. Less impressed." (11) "Before the Fact," Detective Story Magazine, March 5, 1918. 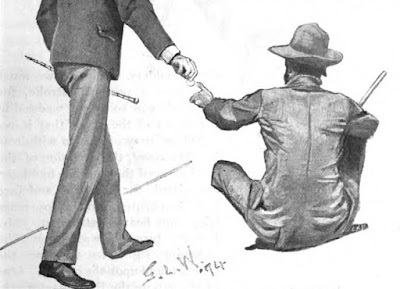 "In 1893, Ottolengui added to has manifold activities the writing of a detective novel, An Artist in Crime, featuring two—sometimes cooperating, sometimes competing—sleuths, Jack Barnes (a professional private detective) and Robert Leroy Mitchel (a wealthy amateur). Why Ottolengui turned toward fiction is not known . . ."
"[In his first novels] Ottolengui combined Holmesian-style deductions with drugs, hypnosis, glandular experiments and a lost Aztec temple under New York City." 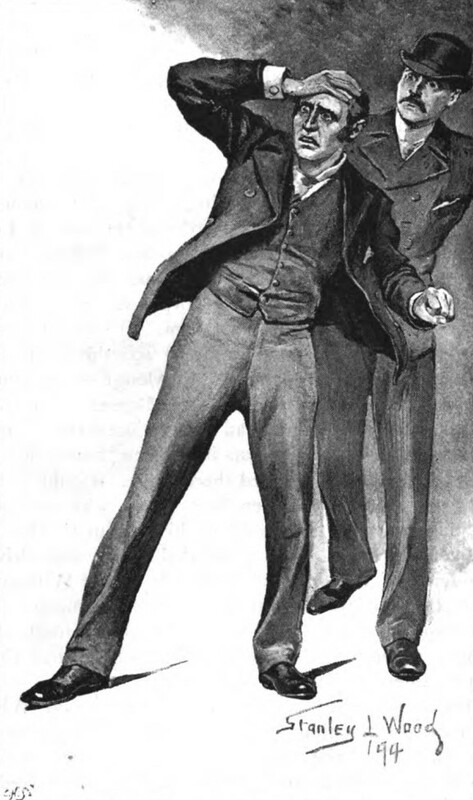 "In 1895, Ottolengui began writing a series of short stories about Barnes and Mitchel. At least four of them were published in Jerome K. Jerome’s London magazine, The Idler, and another appeared in the US magazine The Black Cat. 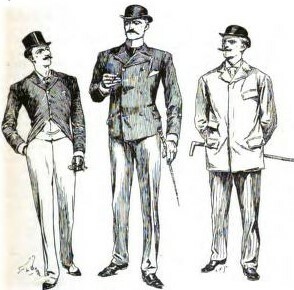 They were collected in the 1898 volume Final Proof — and that book seemed to conclude the cases of Mitchel and Barnes . 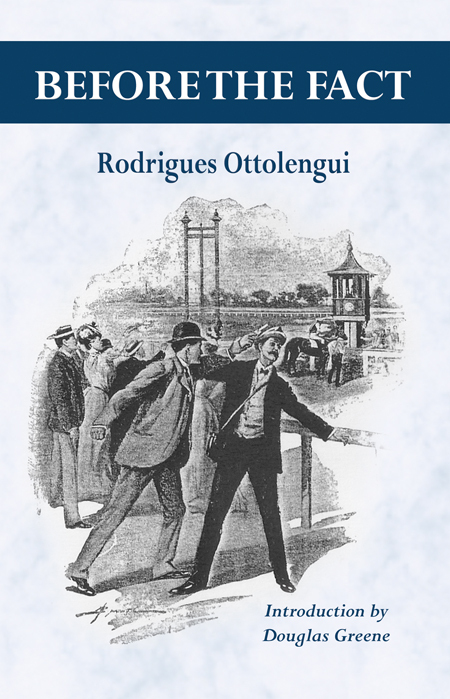 . . A recent discovery, however, has shown that Ottolengui did not desert the detection field in 1898. 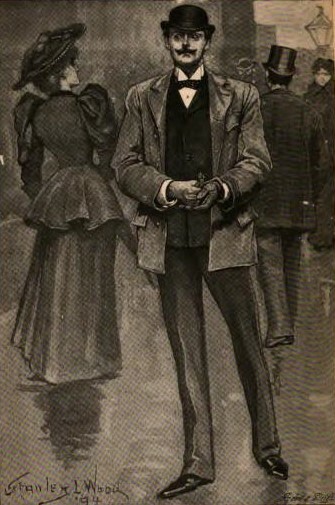 In 1901, Ainslee’s Magazine published six additional stories under the series title 'Before the Fact,' based on Mitchel’s claim that he could detect crimes before they took place. (Ottolengui, nevertheless, did not consistently use this conceit throughout the six stories.)"